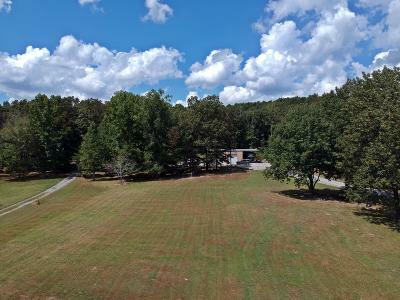 GORGOUES 3.37 Acres on Cloverdale Road in Rising Fawn, GA featuring a 40 x 40 metal building with loft, full size bath with shower and air-conditioned office with a FANTASTIC view of Lookout Mountain! Attached is a large open awning for RV, Tractors, Vehicles, Heavy Machinery or turn into an entertainment area!! This property has so much to offer! There is also another 3.15 acres directly behind this property that could be purchased to have additional acreage MLS #1287872. Call today for your private tour! !